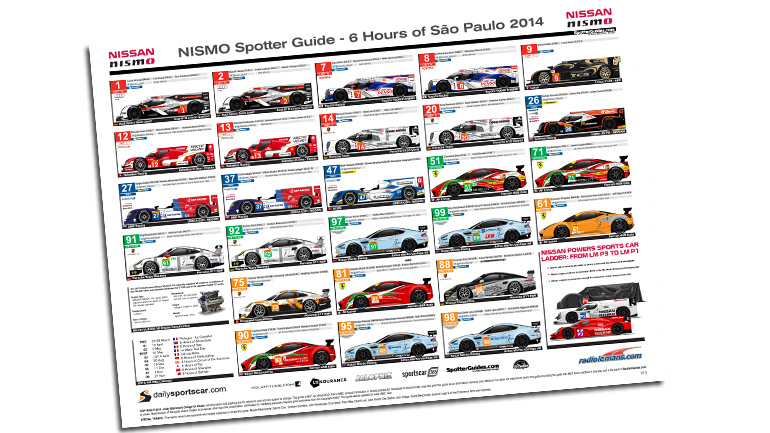 The NISMO Spotter Guide series returns for 2015 in April with expanded coverage starting from Silverstone. Following a very successful 2014, the World Endurance Championship Spotter Guide will be joined by the European Le Mans Series Spotter Guide for each of the five rounds. Produced by Andy Blackmore Design, each guide will be updated prior to each WEC and ELMS event. Tthe ELMS guide is set to showcase the dominance of the Nissan P2 power plant with EVERY prototype except one using the Japanese engine! 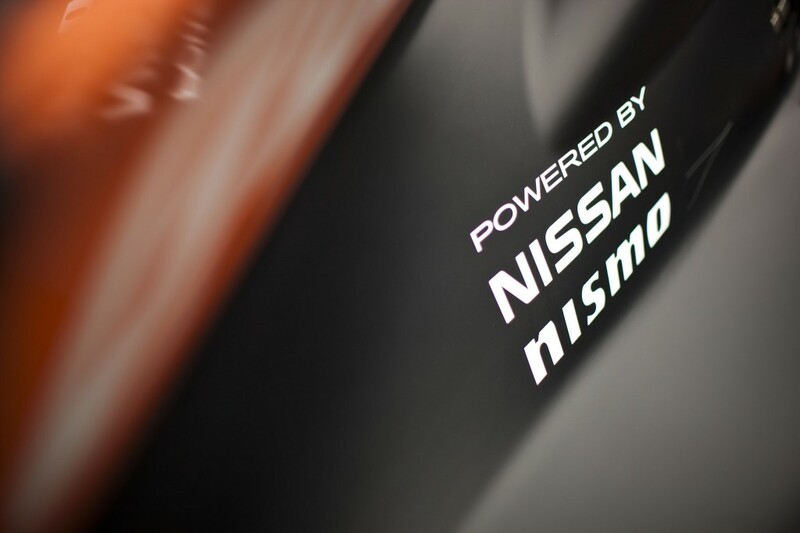 In the World Endurance Championship, over half of the P2 grid will also use the Nissan engine . These will be joined by the new P1 Nissan GT-R LM NISMO from Le Mans. The guide will be available in PDF and JPEG formats at SpotterGuides.com, the largest resource of motor sport Spotter Guides online joining the official IMSA Spotter Guide which Andy has produced for the last six years. Due to a number of embargoes and the recent prologue, the Silverstone WEC and ELMS guide will not be available until Friday 10th April. Thanks to Nissan and in particular Darren Cox and Paul Ryan for their support of the guides. Production of the guide simply wouldn’t be possible without their commitment for the fans.